Man Without Bones ! 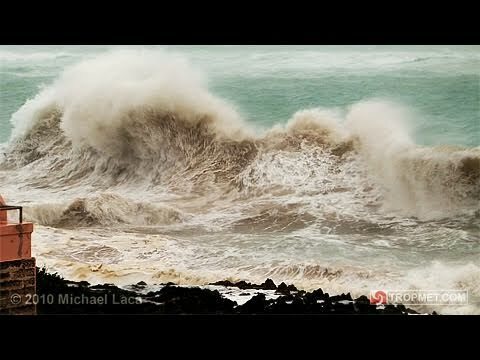 Simply Awesome! Should A Person Touch 200,000 Volts? 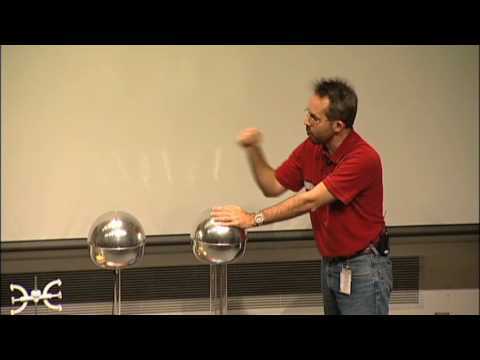 Find out in this live Van de Graaff generator experiment! 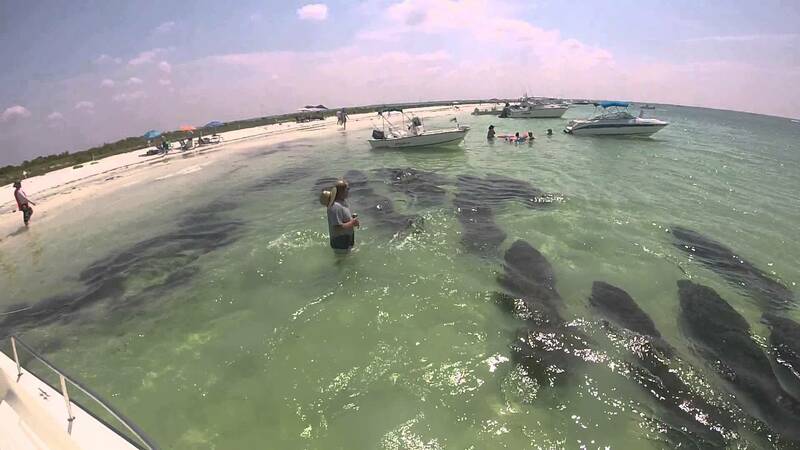 Very Rare Sighting Indeed: Herd Of Manatees Greets Boaters In Florida! How To Waste $55,000! 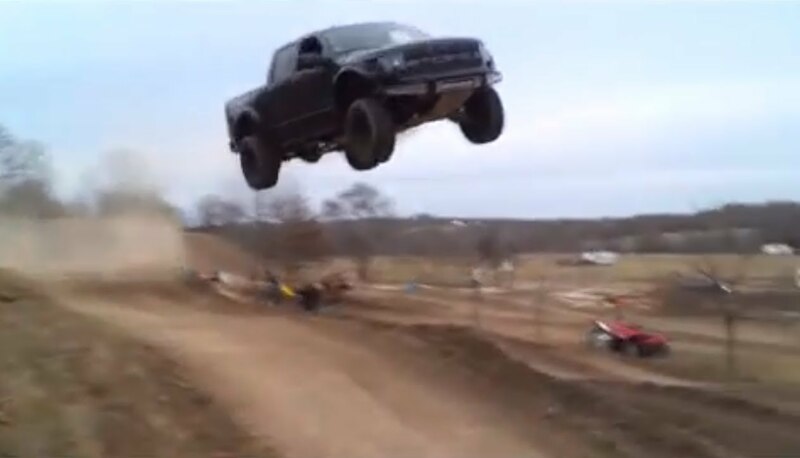 Ford Raptor jumps 90 feet! 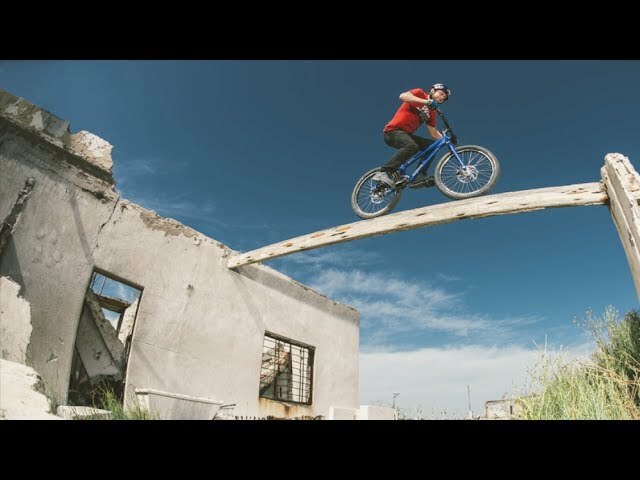 Amazing Urban Biking Through A Desolate Wasteland ! 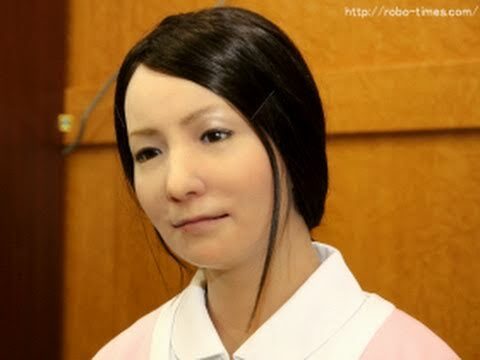 This Humanlike Robot Is Super Scary! 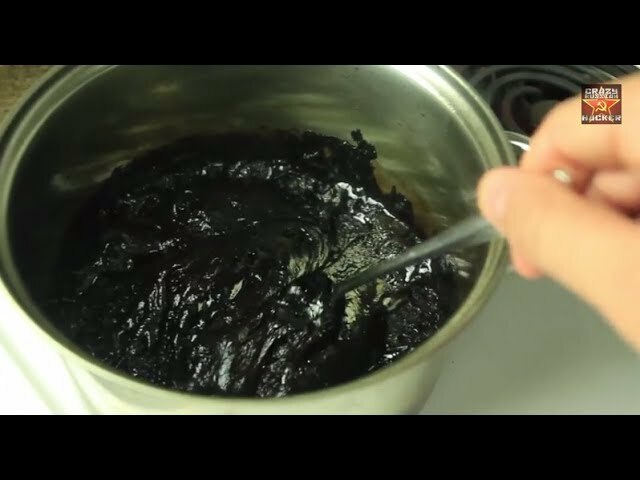 What Will Happen If You Boil Coke? OMG! 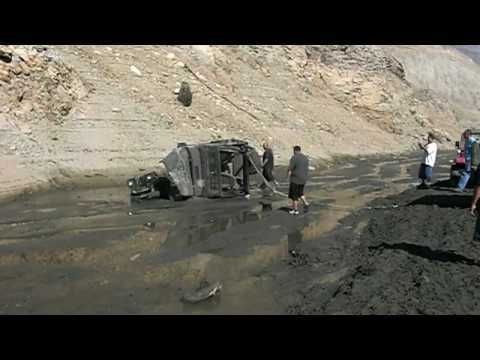 If Your Jeep Ever Gets Stuck In The Mud, Don’t Do This! Giant Helicopter With Giant Chainsaw ! Trimming Trees With Helicopter! 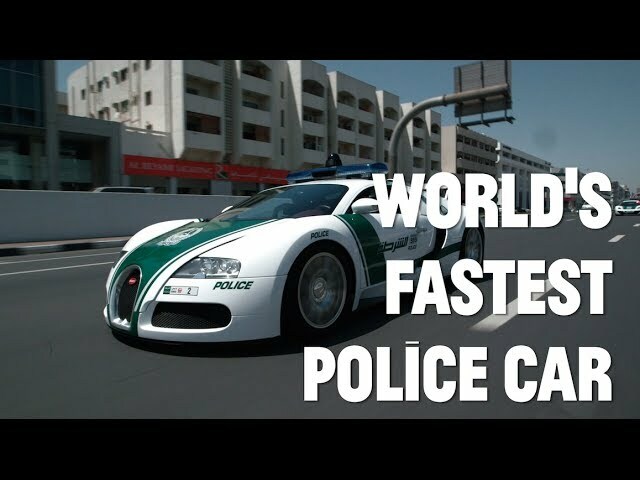 The Police Can’t Stop Him ! 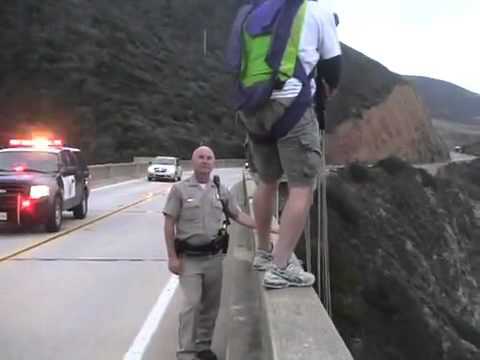 This Guy is Crazy! 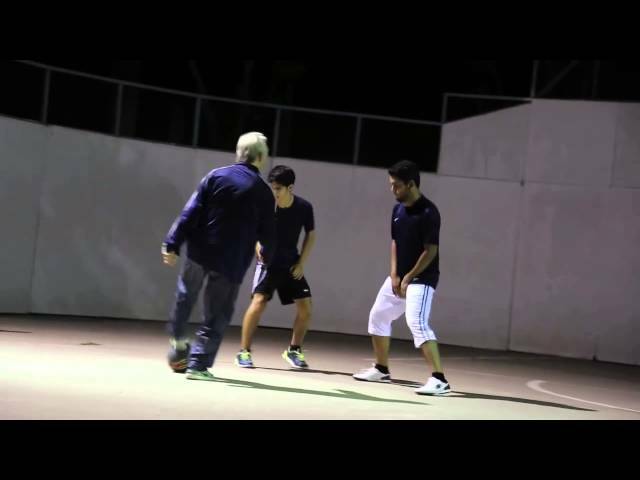 Just Can’t Believe These Bowling Trick Shots Are Real! DUDE PERFECT!